We’ve been busy this past month working on new features for our customers. Here are our latest updates from the July release. Our customers can now list new products, sync inventory, and manage orders on NeweggBusiness. NeweggBusiness launched in 2009 as a B2B marketplace specializing in IT and office products. Our merchants can sell their products to over 150k registered businesses with the lowest commission rates of any other marketplace. Interested in selling on NeweggBusiness? Apply here. Each ecommerce business is different. From the products they sell to how they operate. We understand this at ecomdash. That is why we’ve added the ability to track serialized inventory. This new functionality means our customers can track individual products or units, not just a type of product. Sellers can track products based on expiration dates, serial numbers, and other custom fields. There is no limit to the number of fields you can assign in a serial profile. So, you can get as nitty gritty as you need to fit your business’s needs. 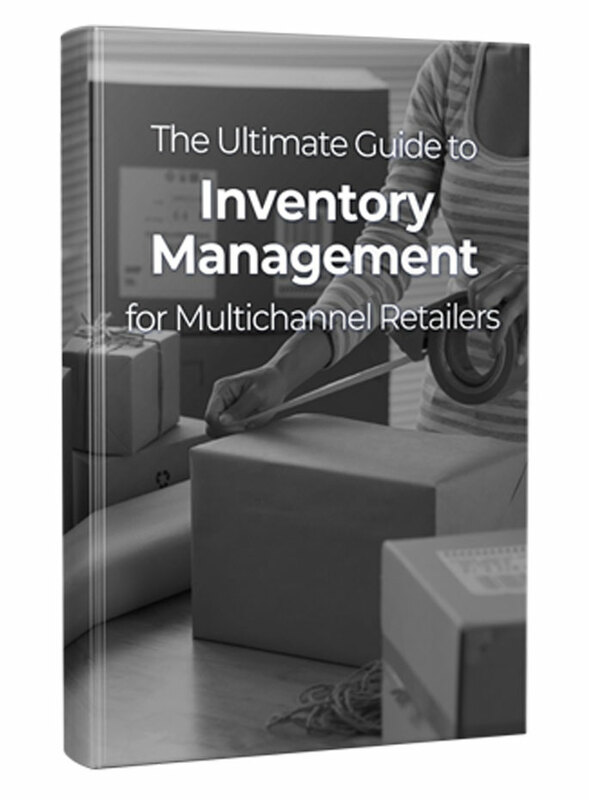 Resources: How do I manage Serialized Inventory? We’ve expanded our bulk editing functionality to the listing management screens. Sellers can now edit up to 250 draft and active listings at a time. You can change various sales channel-specific attributes such as the Amazon condition, Etsy shipping template, and the Walmart category. Resources: How do I use the Bulk Listing Editor? In the past, our sellers had two options to connect to ShipStation. They could either use the ShipStation app to view inventory levels within their ShipStation account or as a sales channel where ecomdash receives order details from ShipStation. This month we’ve added a third option for our customers: adding ShipStation as a fulfillment option. With this new functionality, you can send new sales order details to ShipStation. Resources: How do I connect ecomdash with ShipStation? | ShipStation Sales Channel Setup | How do I send orders from ecomdash to ShipStation? This new app costs only $5 per month and saves our customers a lot of time and headache. The GunBroker.com Feedback App allows you to set a number of messages and ratings to send automatically to your buyers when an order is completed in ecomdash. No more manually updating orders after they’ve shipped. On top of the time saved, it will help boost your seller feedback rating which means more customer trust and sales in the future. Resources: How do I add the Gunbroker Feedback app to ecomdash? Have great ideas for features you’d like to see our developers work on? Let us know on our community board* (users can upvote requests). We’ll continue to prioritize our customers’ requests when planning the road map. Interested in trying our ecommerce management software? Sign up today for your free 15-day free trial and enjoy all our features, including access to our great support team.